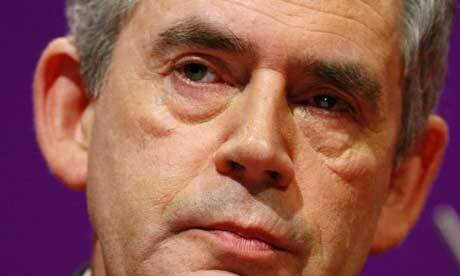 This weekend is the 10th anniversary of the “5 tests” which Gordon Brown opposed and the reason why Britain did not join most of the other countries in the boundaries of the Eurozone and convert the British currency to the Euro. While there are very few people who have anything good to say about Gordon Brown, it is interesting to take a look back at the cycle of events which took place before the final decision was made to keep the British Pound as the currency for Britain. Everything that the team of investigators predicted to happen with the euro has in fact taken place and the article on The Telegraph goes on to explain how different life would be and how Britain would have suffered even more if they had decided to convert to the Euro. Interesting reading and flashing back does make economists pause a moment and say a silent “Thank you” to Gordon Brown.